Because you are a valued Customer, we filled in all your information and aslo created a username and password for you. Just use them to login and pay. Upon success, your credit card account is debited and our merchant account is credited. Once all funds are cleared, the money is remitted to our business account. 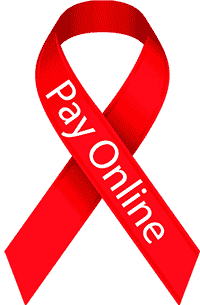 In short, payment gateway works like a virtual POS terminal in cyberspace. Internet payment gateway acts as an intermediary between our shopping cart software and all the financial networks involved with the transaction, which includes your credit card issuer and our merchant account.